Donna Perrone, founder of Gravity East Village has been sharing her insights on healthful living for over 29 years! 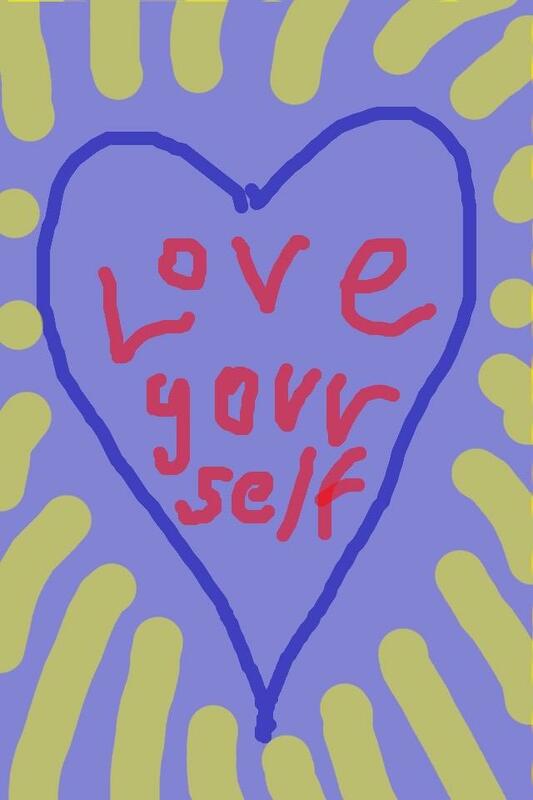 Get Unstuck – Get Inspired To Take The Best Care Of Yourself! Go ahead and pick my brain! Disclaimer: I am not a doctor and do not give advice, or diagnosis. This forum is for general educational purposes and I recommend that if you have any concern about your health that you contact your health care professional. Complimentary Finger Food Plates For snacks will be available as well as food orders for purchase. Please RSVP your full name and phone # to confirm to gravityeastvillage@gmail.com or call Gravity East Village 212 388 9788. Can eating a plant-based diet help with weight loss? Will the weight stay off? What if it hasn’t? Why is weight loss so difficult to achieve? Reserve your seat by e-mail gravityeastvillage@gmail.com or call 212 388 9788. Fee: $20 Cash Paid at the Door. You must have a Facebook account and have Facebook Messenger on your computer, smart phone or ipad. Please pay for the class in advance. There will be NO record made of the class. NOTE: The quality of the live stream is not A+ and that is the reason for the lower fee. You will be able to speak to me directly if desired. Please support Quintessence by visiting this wonderful restaurant! Happy Spring! Please join us on 4-23-18 for the next scheduled dinner gathering! Please support Quintessence! If you value healthy, organic plant-based restaurants please visit! I value Quintessence and that is why I am holding this community dinner every month! President, Gravity East Village, Inc. CHECK OUT THEIR DELICIOUS MENU! Reservations are Necessary! LIMITED SEATING. RSVP IN ADVANCE. Please Email me your Full Name and Phone # to Reserve Your Seat! You will be confirmed by phone on 3/25/18. 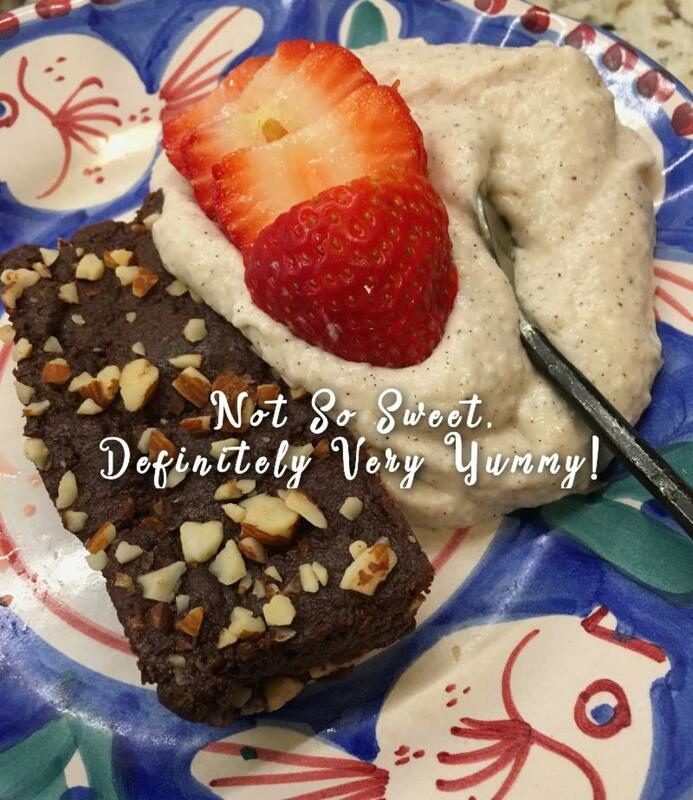 Enjoy sharing a raw food or cooked food vegan meal with like-minded health conscious friends! 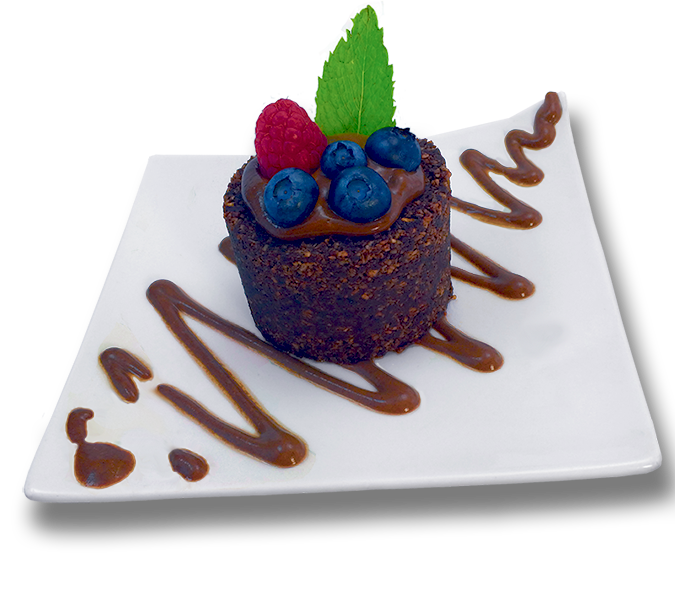 Quintessence Restaurant is considered one of the best healthy ORGANIC vegan restaurants in NYC! Make new friends. Invite a spouse or friend if you desire. 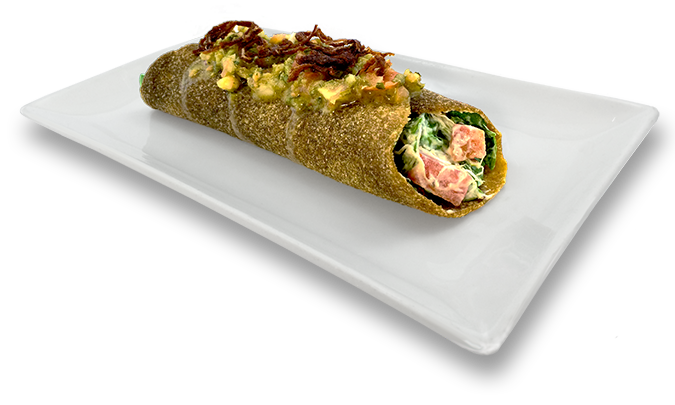 Quintessence Restaurant offers a wonderful wide variety of vegan meal options. Choose from their large menu featuring soup, salad, appetizers, tapas style options, entree, and fabulous desserts! Beverage offerings include: fresh made juice, shakes, and hot beverages. You are permitted to BYO bottle with no corkage fee. You will be able to order anything on the menu. Each table will be responsible to settle their bill. The MINIMUM ORDER PER PERSON MUST TOTAL $25 NOT INCLUDING TAX AND TIP. Please be respectful. Plan in advance. I hope to fill all 22 seats in the restaurant! If you cannot make it let us know in advance. There is limited seating. If we can fill the seats they will close the restaurant and we will have a party! Enjoy Meeting New People! 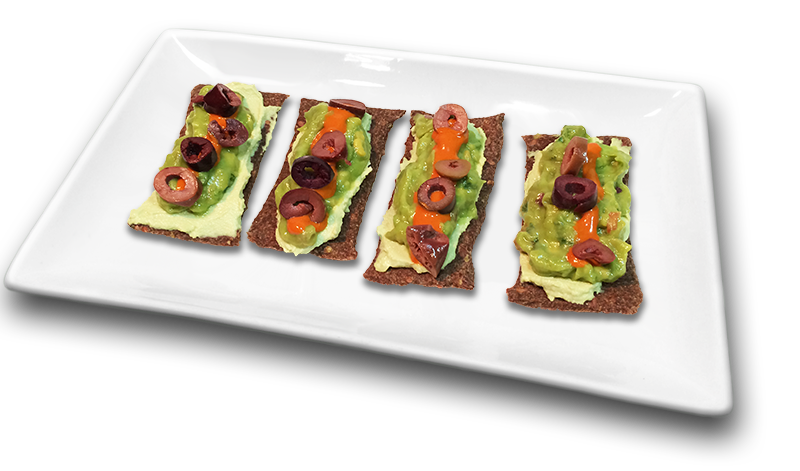 Make new friends, share a healthy meal, network, savor a delicious meal, brings along friends! 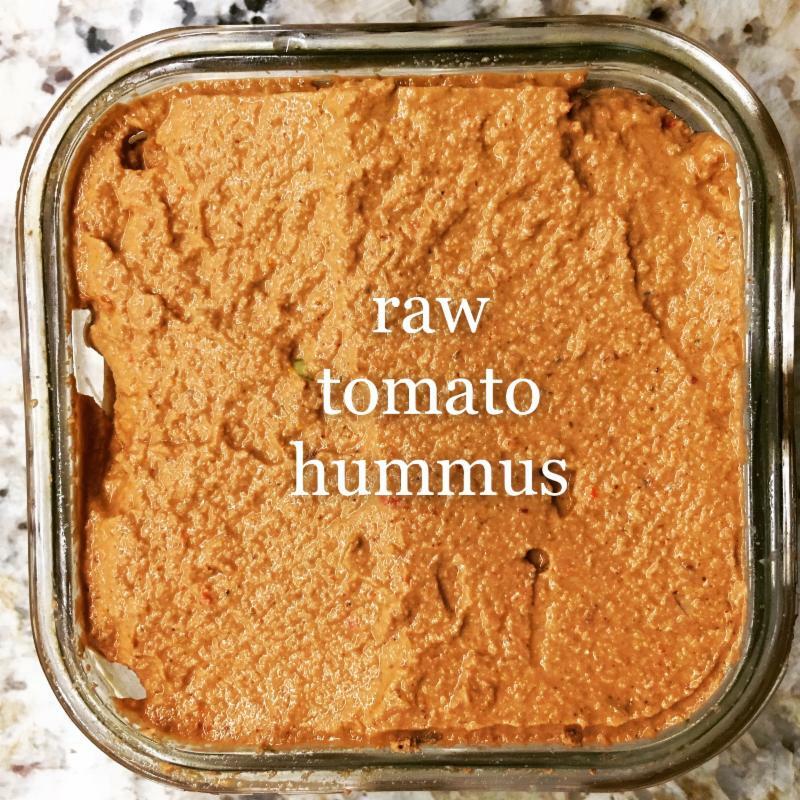 Recipes & Meal Plan Ideas Are Shared! Please pay for the class in advance and you will receive the package of handouts by email. Here’s your opportunity to learn some basic principles of health and to enhance your quality of life. and the Gentle Transition needed to incorporate these key elements into a Healthy Lifestyle! Whether you are new, in transition or well established in these valuable concepts, this workshop will inspire and motivate you to take action to balance your life with good health. Fasting can help to wipe the slate clean of addictive food cravings, overeating, and fatigue. Get back on your healthy eating! 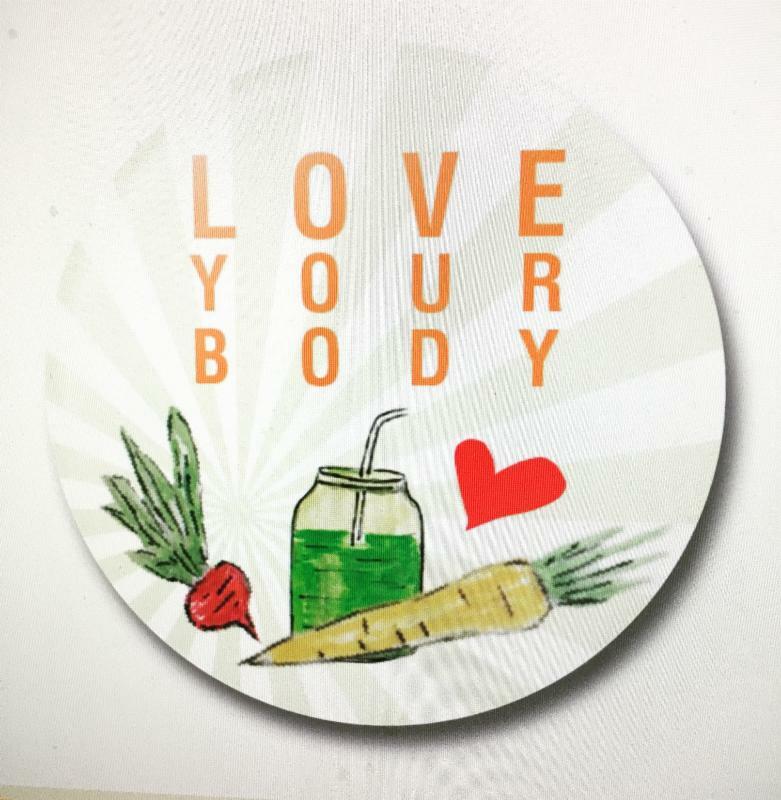 This juice fasting group will include the option to consume raw blended soups. Some of you have expressed interest in conducting a juice fast, but feel it to be a little too extreme or feel intimidated by taking on such an endeavor. 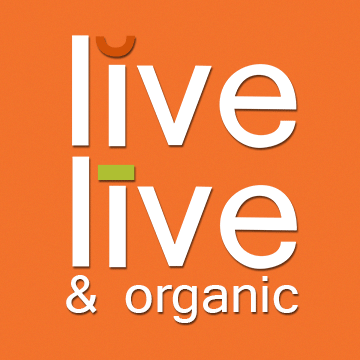 We will cover all the details to conduct a juice fast, as well as a blended nutritional cleanse. 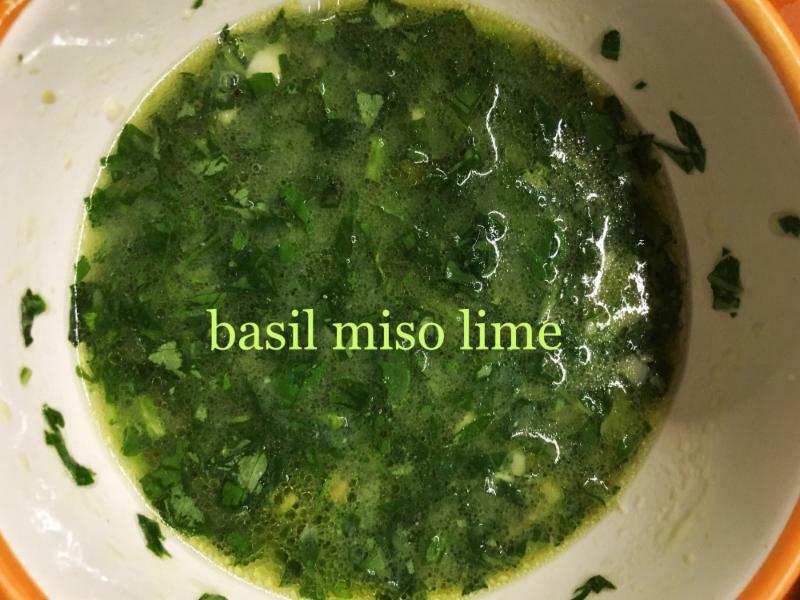 This is a great way to experience a cleanse in a modified way. The benefit to fasting with a group is in how inspired you will feel to begin your fast, and to continue with it for as long as you are comfortable. how to end a fast correctly. You may attend if you plan to start a fast or will plan to fast in the future. 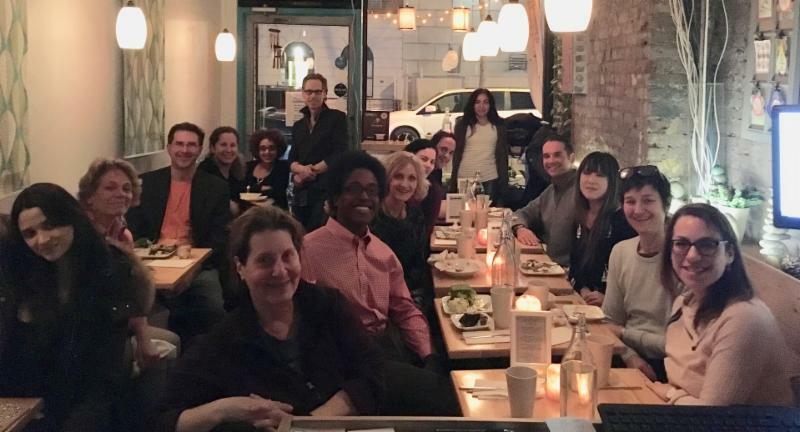 EVENT: March Community Dinner @ Quintessence! We had a terrific friendly group of 16 people that attended last month’s Community Dinner! Please join us on 3-26-18 for the next scheduled dinner gathering! Please support Quintessence! 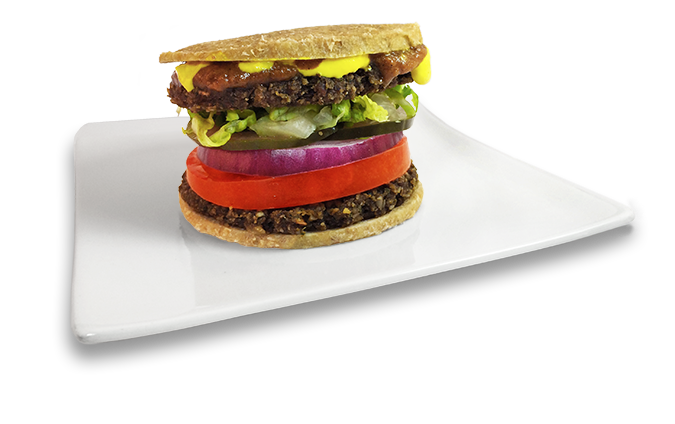 If you value healthy, organic plant-based restaurants please visit! I value Quintessence and that is why I am holding this community dinner every month! 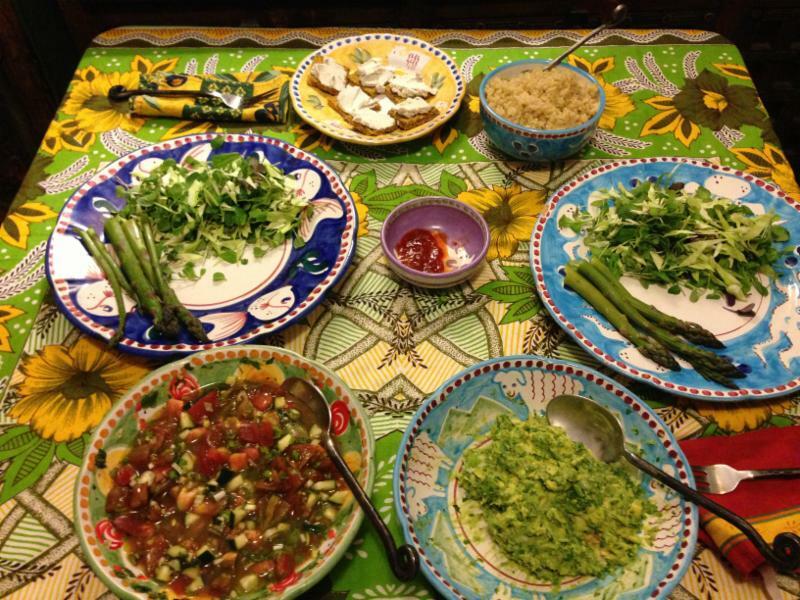 Enjoy sharing a raw food or cooked food vegan meal with like-minded health conscious friends! 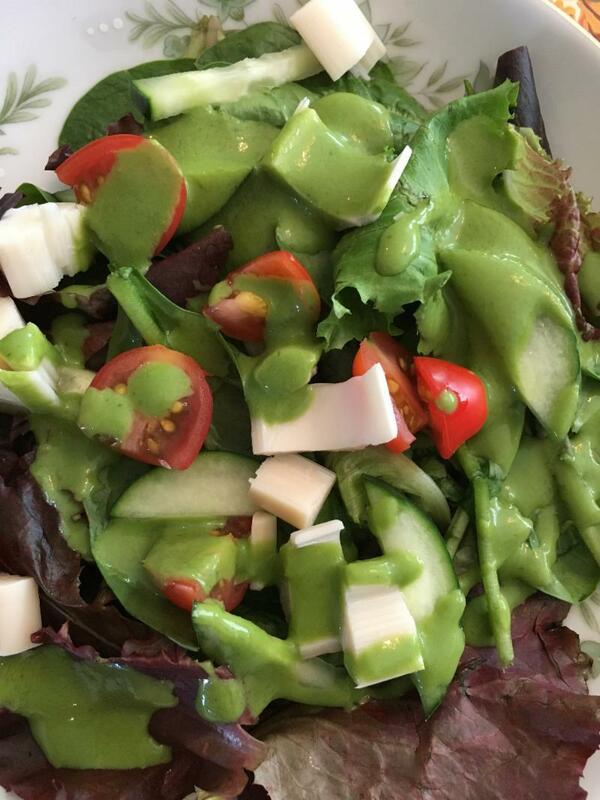 Quintessence Restaurant is considered one of the best healthy ORGANIC vegan restaurants in NYC! Make new friends. Invite a spouse or friend if you desire. EVENT: Introduction To Essential Oils Class At GEV! 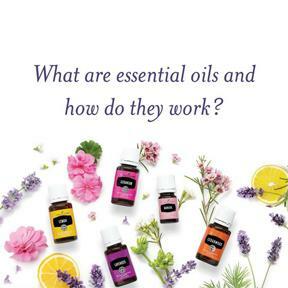 If you have been wondering if essential oils are for you and if they really work, you are invited to our FREE Introduction to Essential Oils 101. Choose the date that works best for you. How Do You Use Them? Why We Use Young Living Exclusively? We have been using Young Living Essential Oils for many years and we love to teach you how they can assist you in living a more chemical-free lifestyle, elevate mood, support immunity, and so much more. We will be serving Donna’s secret essential oil infused nut milk and Cynthia’s Peppermint Infused chocolate truffles. This class is for current members of our Young Living group, their guests, and anyone who doesn’t have a current Young Living account. If you are unsure if your account is active, reply to this email and we will assist you. Experience for yourself! Oils will be shared! A Workshop of Discovery and Experience! ~Touch~Experience~Taste~ a variety of Young Living essential oils and products! OR Call 212 388 9788. You will be confirmed 3/4/18. This informational lecture prepares you to do a cleanse on your own. Just about everyone has gallstones. They are formed in the liver and are found also in the gallbladder and the connecting ducts. When doing a gallbladder/liver flush you can pass hundreds of green and beige colored gallstones. 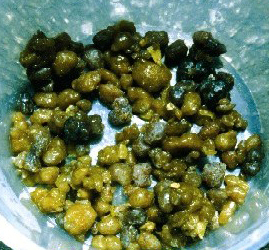 Gallstones are primarily made of cholesterol as the main ingredient (95%), bile, and calcium salts. They are congealed clumps of bile that are invisible to any x-ray or ultra sound technology. An ultra-sound will detect a fatty liver when the cholesterol based stones are blocking the liver and ducts and will show a completely white picture instead of black. A fatty liver can accumulate 20,000 stones before it succumbs to suffocation and ceases to function. and every part of the body. There are two methods of doing a gallbladder flush that we will discuss. You will decide which method best suits you. There is a 4 Day or 6 Day ‘Preparation’ to choose from. We will cover step by step instructions and you will receive a handout information package. I will be available to take your phone call if you have any questions during your process at no additional charge. These dinners just get better and better! We filled the restaurant with 17 people who attended the last dinner on 1-29-18. Everyone was super friendly and fun to be with! Please join us on 2-20-18 for the next scheduled dinner gathering! Please support Quintessence! If you value healthy, organic plant-based restaurants please visit! I value Quintessence and that is why I am holding this community dinner! If you know of anyone interested in buying the restaurant or investing in it please ask them to contact the restaurant with their inquiry. You will be confirmed by phone on 2/19/18. Please include your full name, phone # and email address. You will be called and confirmed prior to the class. plain sticking with a healthy diet is those nasty food cravings.. This discussion will include an understanding of the physical, psychological and spiritual aspects to better health. Much of the background material used for this workshop comes from my own experience, my many years working with people in the health community, my knowledge and experience as a Colon Hydro-therapist and from the book ’12 Steps to Raw Foods,’ by Victoria Boutenko.